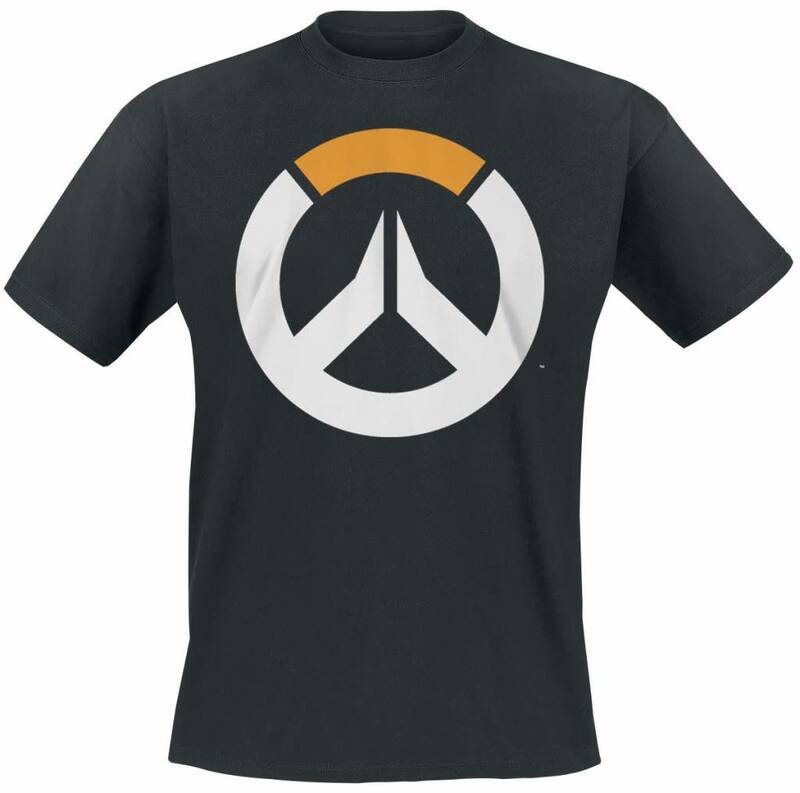 In a time of global crisis, an international task force of heroes banded together to restore peace to a war-torn world: OVERWATCH. 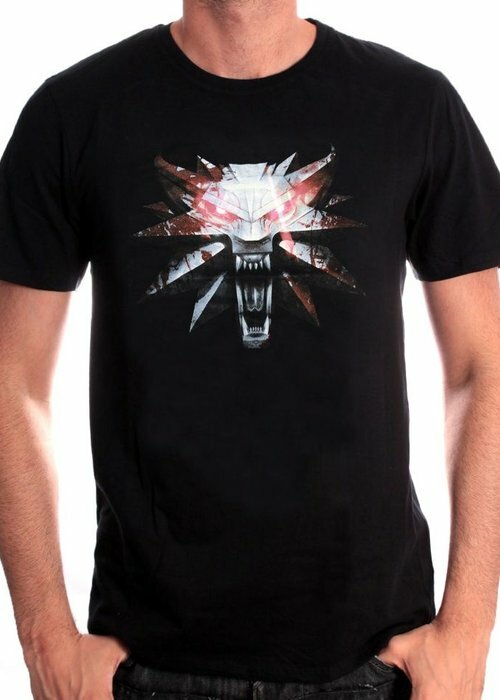 Wear this awesome T-Shirt in honor of this amazing game! 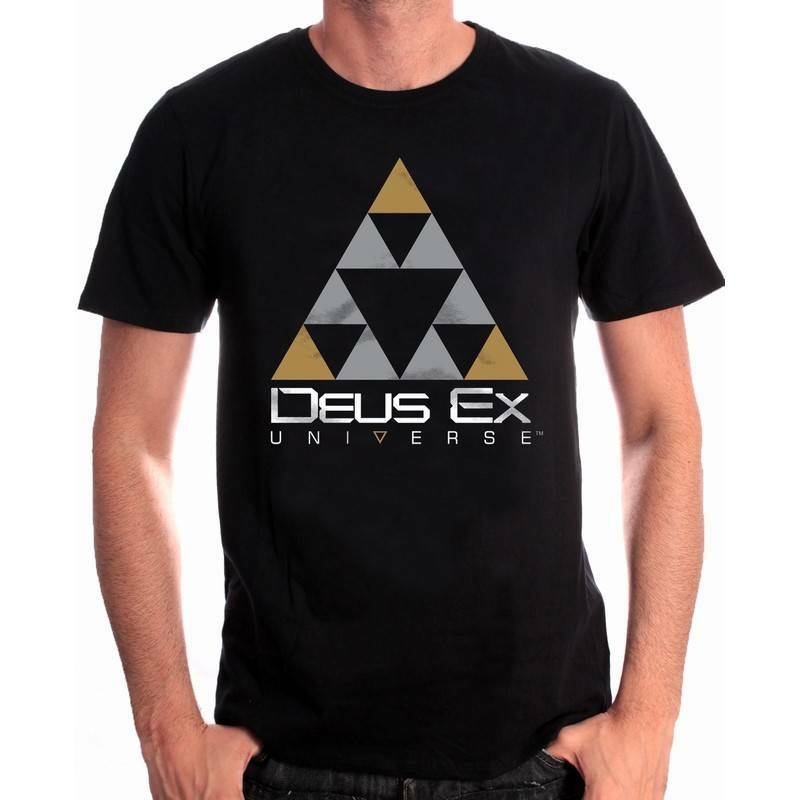 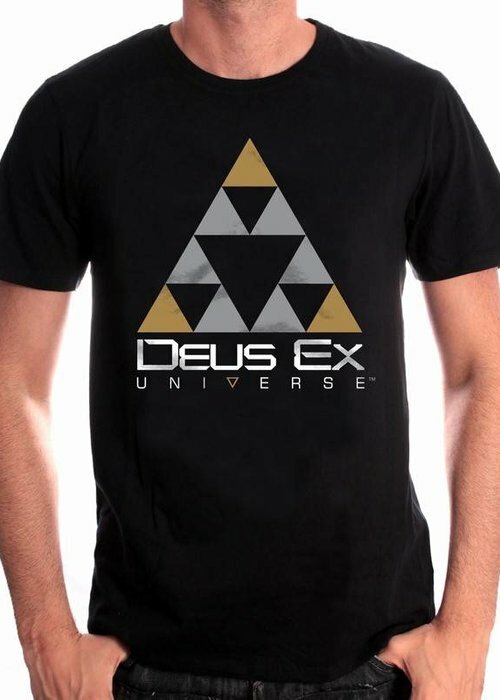 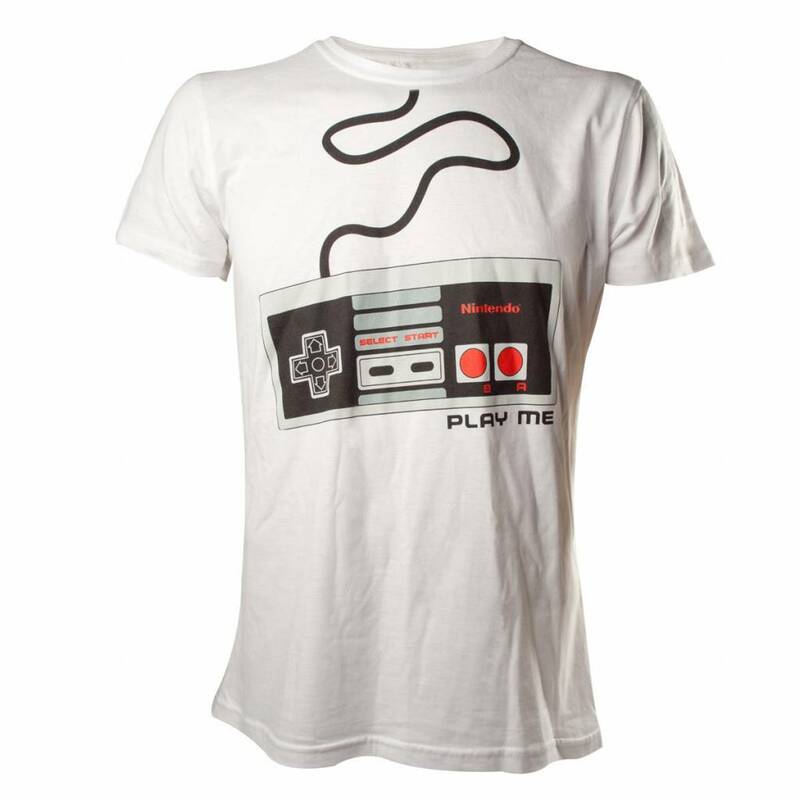 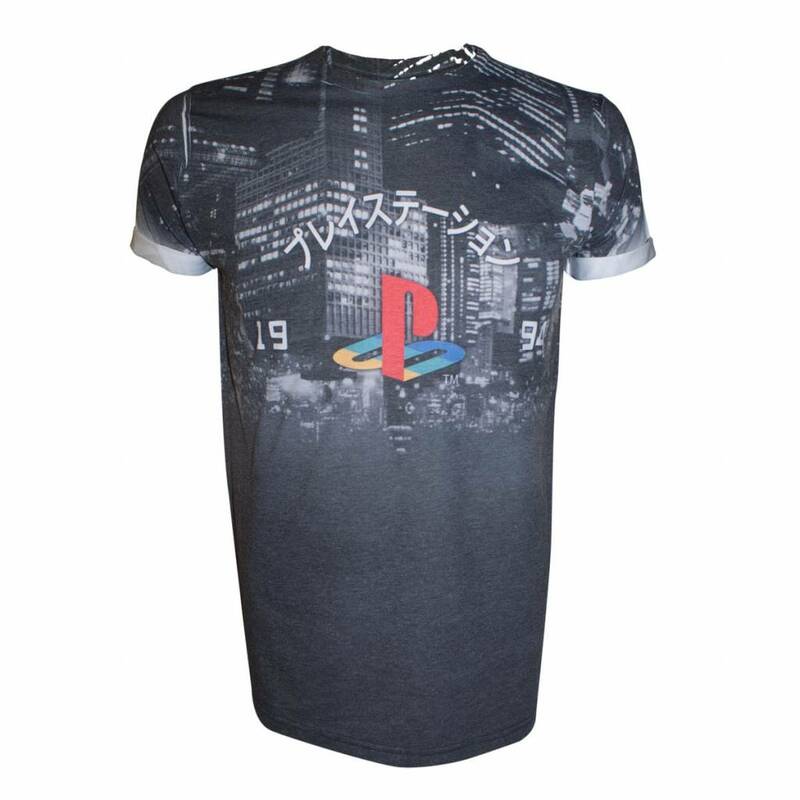 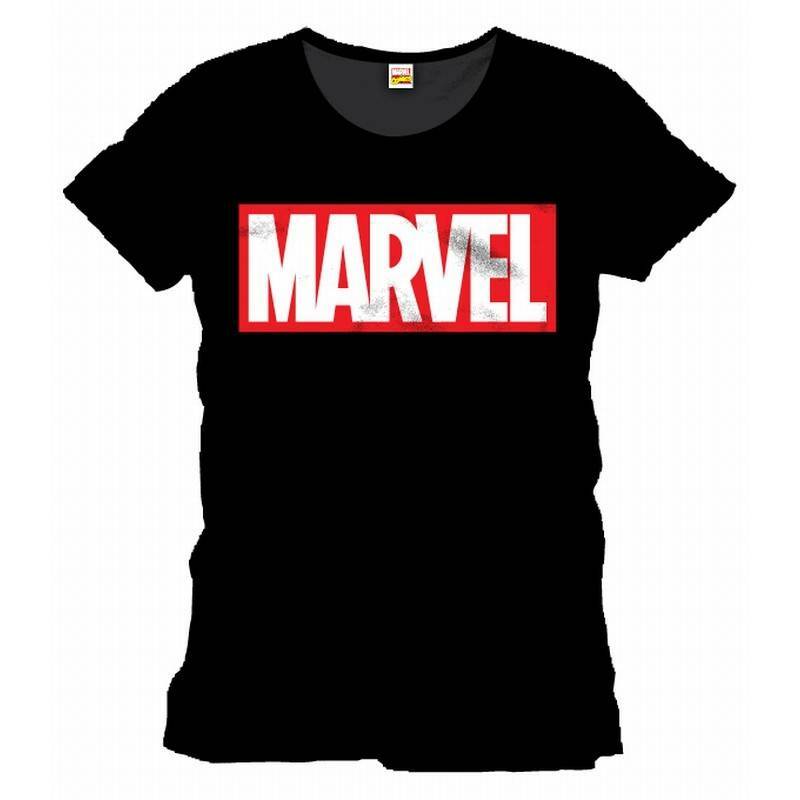 Wear this awesome T-Shirt to show your love for vintage video games! 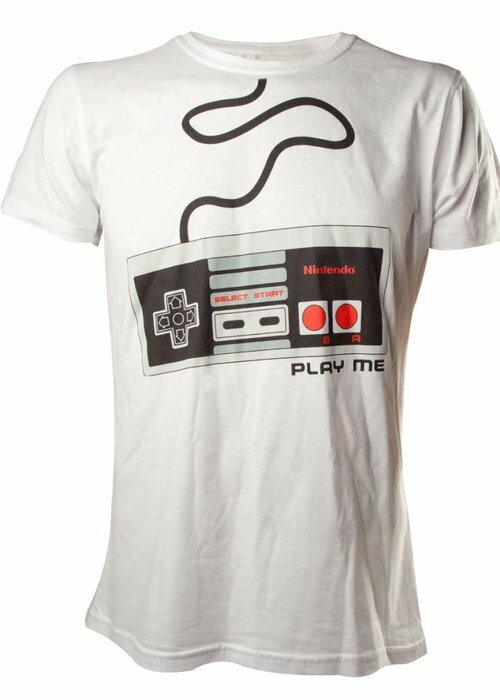 The iconic NES controller has such a classic design that everyone will recognize! 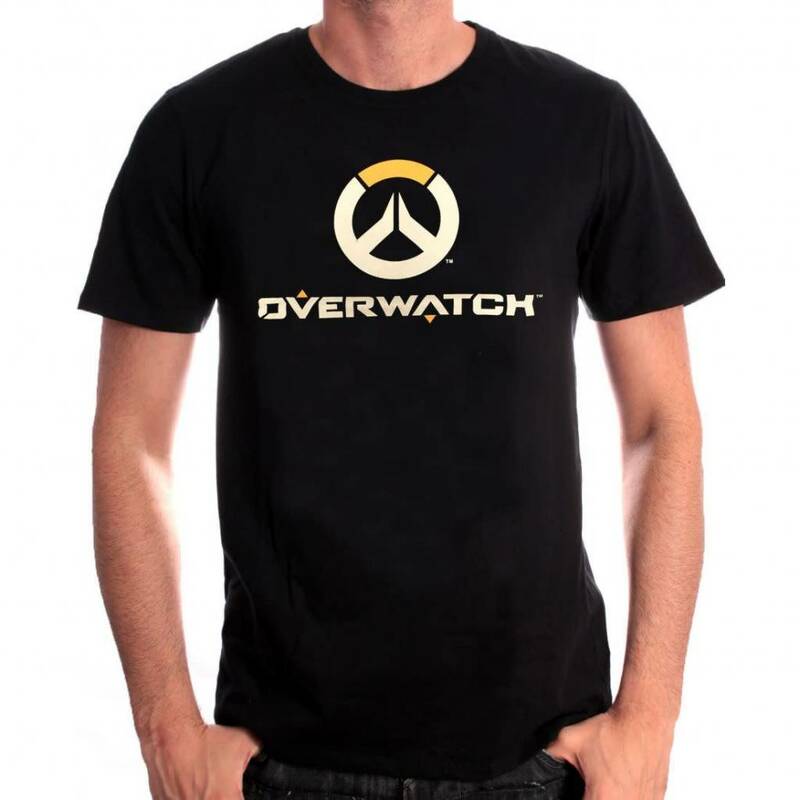 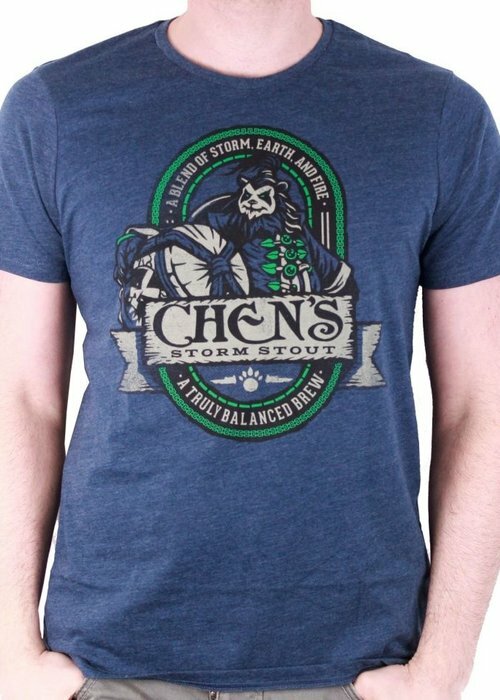 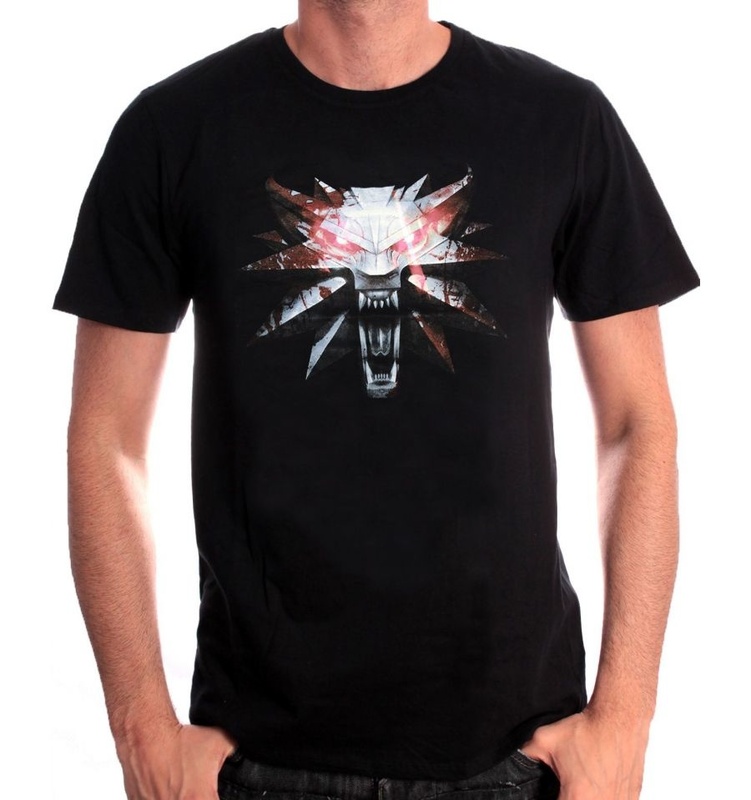 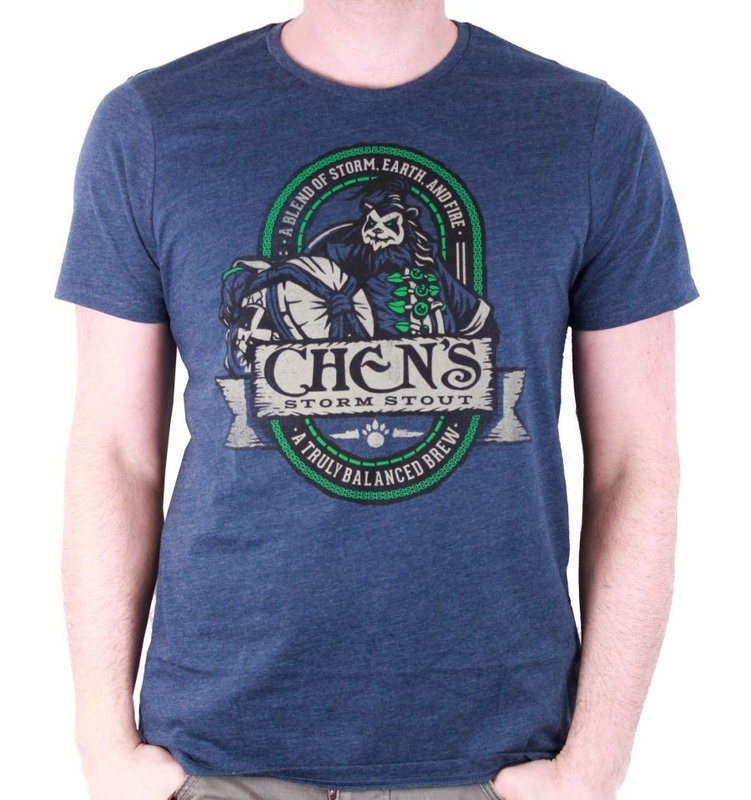 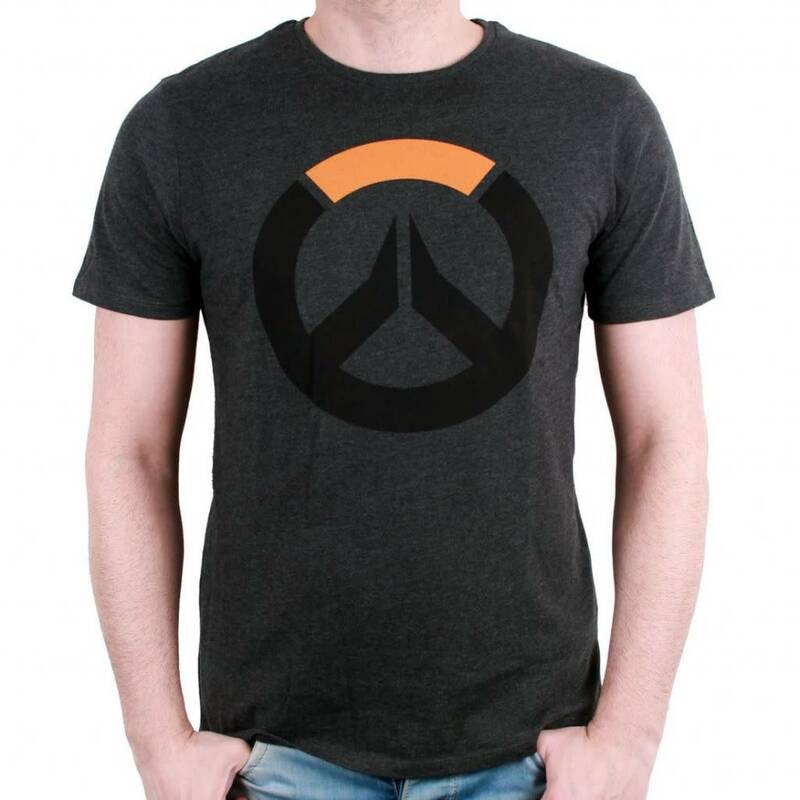 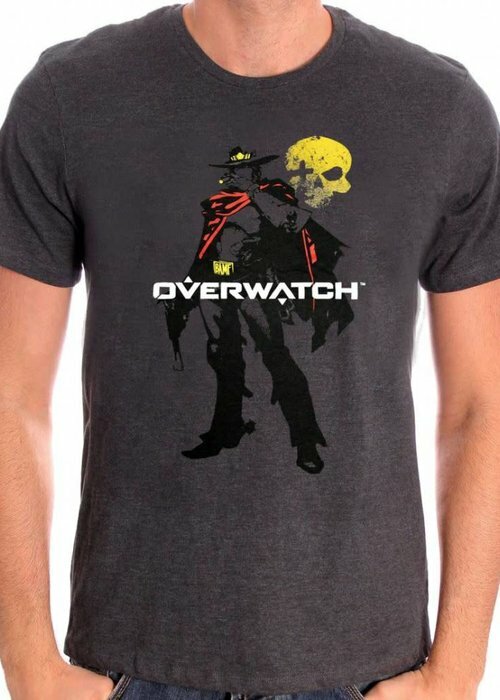 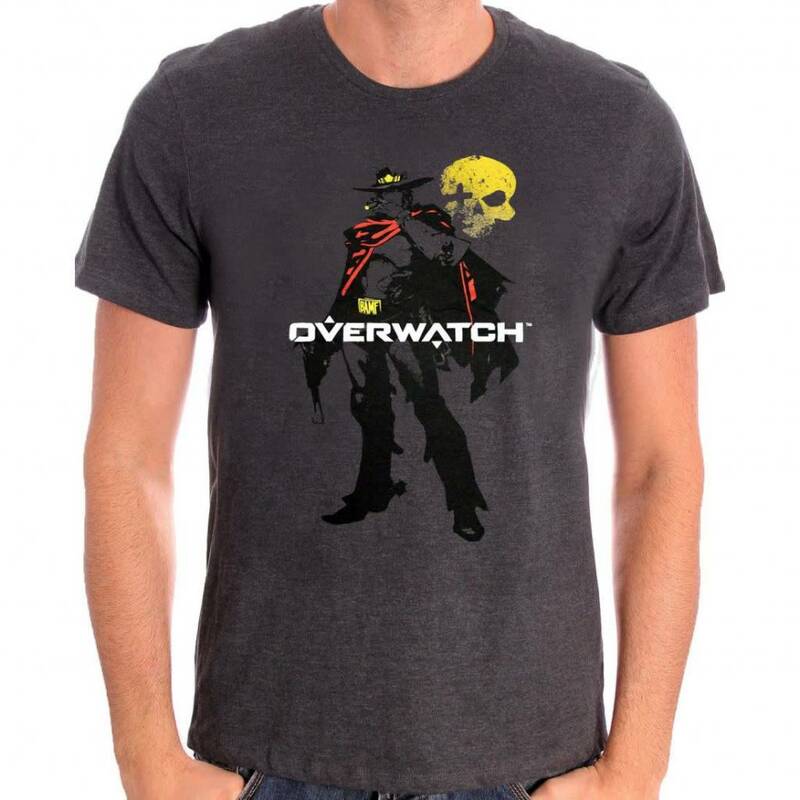 An Epic game filled with Blizzard's greatest heroes!Wear this awesome T-Shirt in honor of this amazing game! 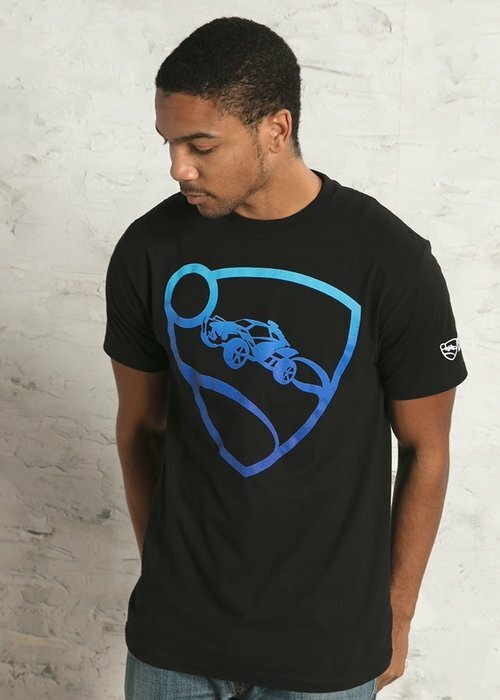 Sport this new, officially licensed Rocket League® tee featuring the iconic logo, printed on a comfortable premium fabric. 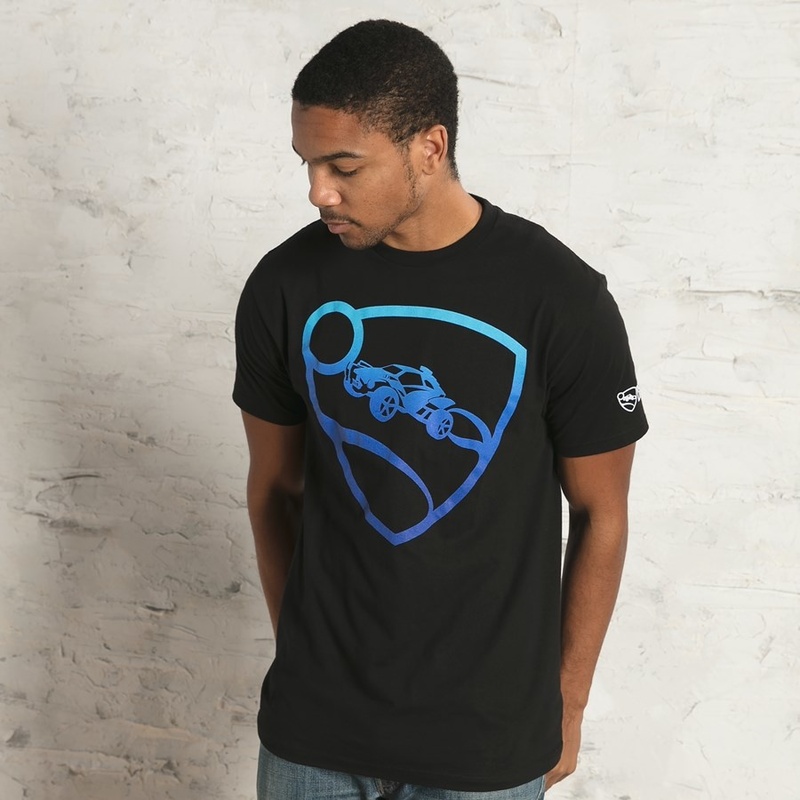 Available for both men and women in a gorgeous blue print. 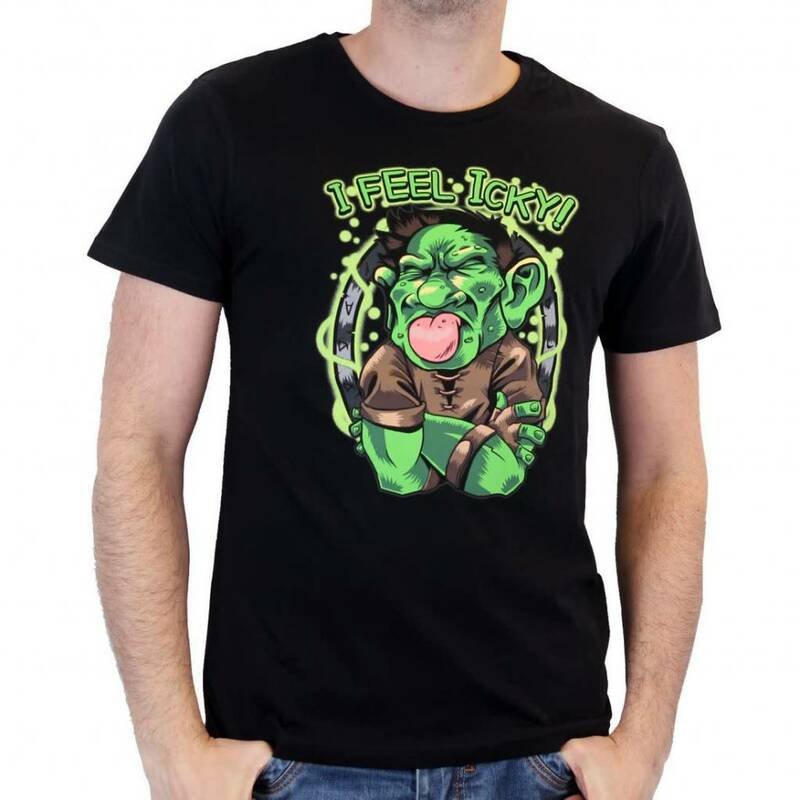 Good luck out there!